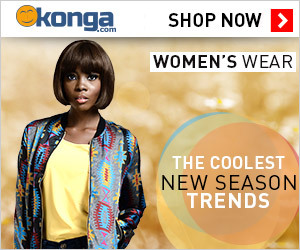 housemate, Kemen tried to touch her without her Consent. 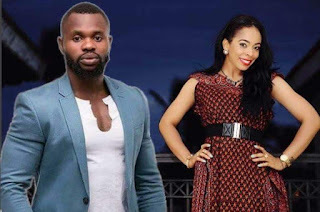 Speaking after all Housemates were played the Kemen's video to celebrate the International Women's Day in the Big Brother Naija house, Tboss said, she felt sexually assaulted by Kemen and that if she had known or awake at the time, she wouldn't have mind slapping Kemen that night. 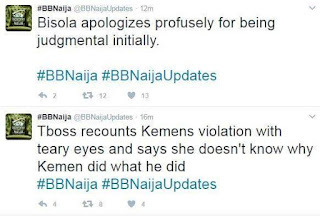 A very sober Tboss also said, what Kemen told housemates before leaving prompted them to react badly towards her.